The ground for seeking the committee would be that the legislation has not gone through the process of proper vetting by a committee. 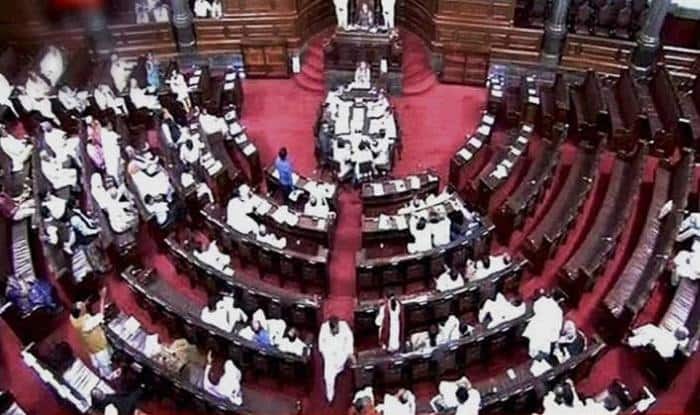 With the numbers in Rajya Sabha in favour of the Opposition, the anti-BJP Opposition parties decided on Thursday to seek for the Triple Talaq bill to be sent to a joint select committee. The passing of the resolution will be demanded by the Opposition before the Bill is introduced in Rajya Sabha for passing, said reports. On Friday, a united Opposition decided to bring a joint resolution of parties, including the AIADMK, which had opposed the Bill in Lok Sabha. The plan is to finalize the resolution at a meeting of Opposition leaders scheduled for December 31, Monday morning. The Opposition is expecting 116 members in Rajya Sabha on its side. It was also hoping to get the support of another 13 AIADMK members. The anti-BJP parties also refused to attend a meeting with the leader of the House in Rajya Sabha, Arun Jaitley, on Thursday to discuss an amendment to the Representation of the People’s Act, 1951, that had been listed for the same day. When it came for discussion at the business advisory committee meeting, soon after, Opposition parties objected since procedure demanded that it be discussed at the BAC before being listed. The amendment proposes to allow non-resident Indians to cast their votes for elections in the country. Meanwhile, the Government expressed hope that the bill will find support in the Rajya Sabha, whose approval is necessary for the bill to become law. The contentious triple talaq bill was passed by the Lok Sabha for the second time in less than a year after a heated debate on Thursday. “I appreciate the maturity of the Rajya Sabha and also the sensitivity of the issue. We believe that we will get support in the Rajya Sabha,” Law Minister Ravi Shankar Prasad told reporters during a Cabinet briefing.